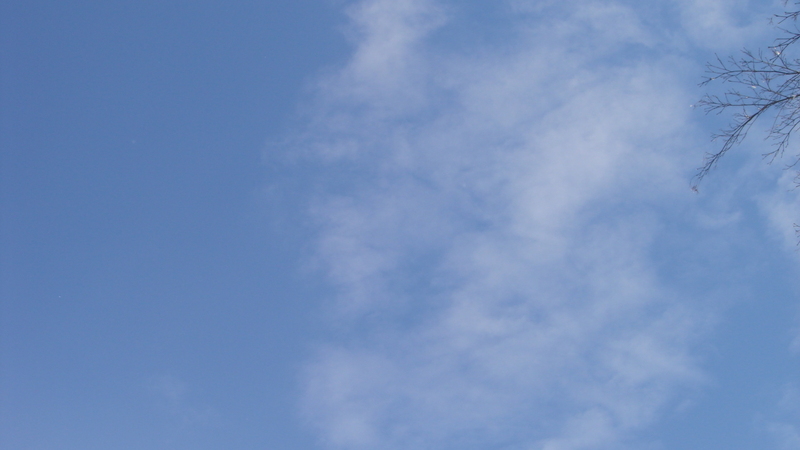 This personal page is a resource for this upcoming summer camp. 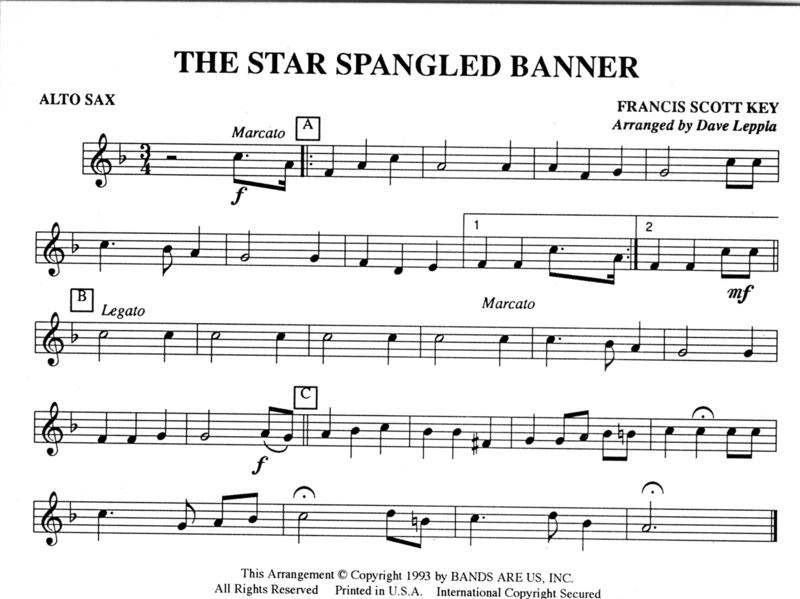 The following purchased music is for exclusive use for the Camp Color Guard Ensemble. 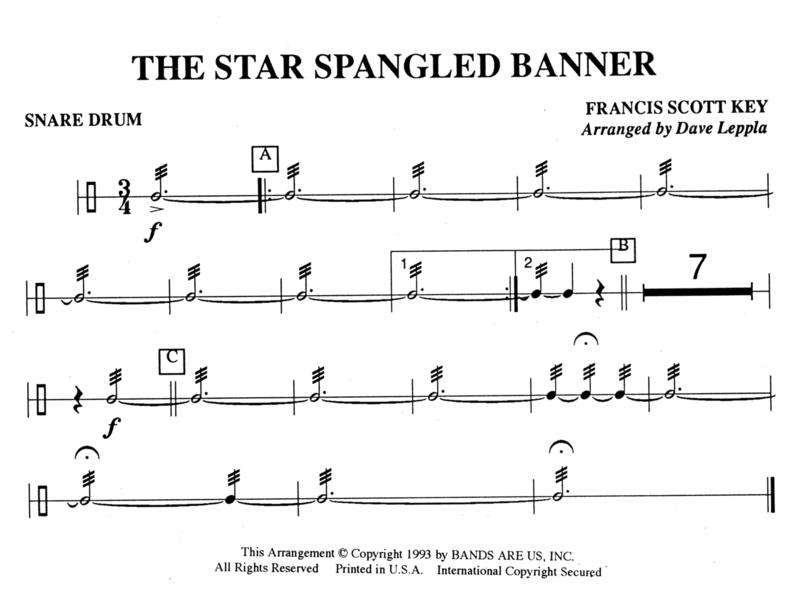 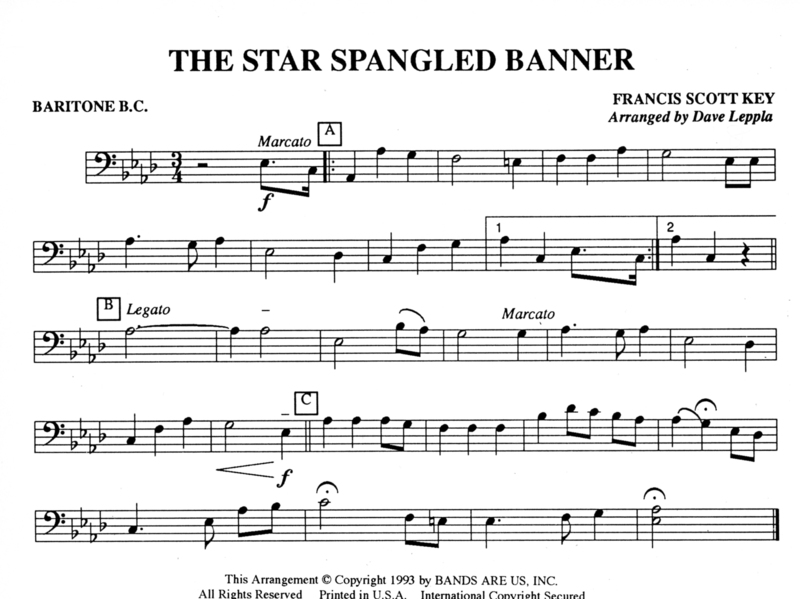 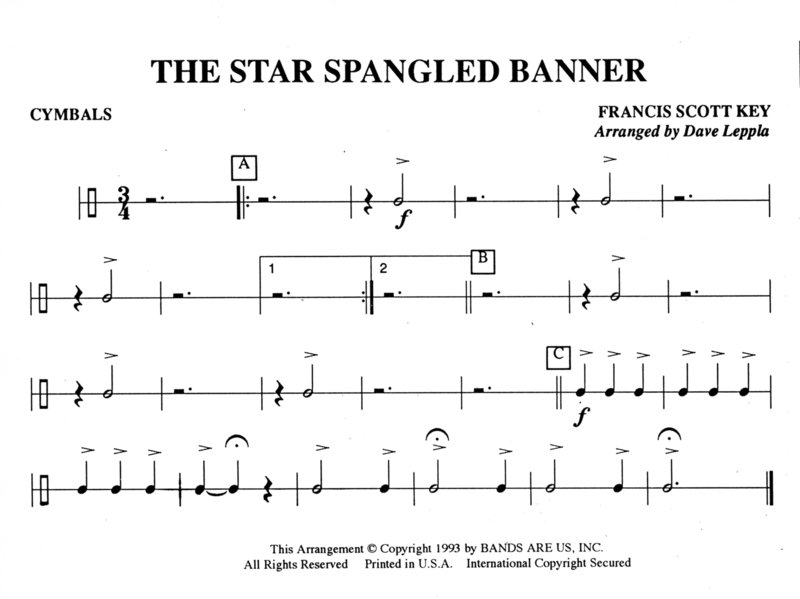 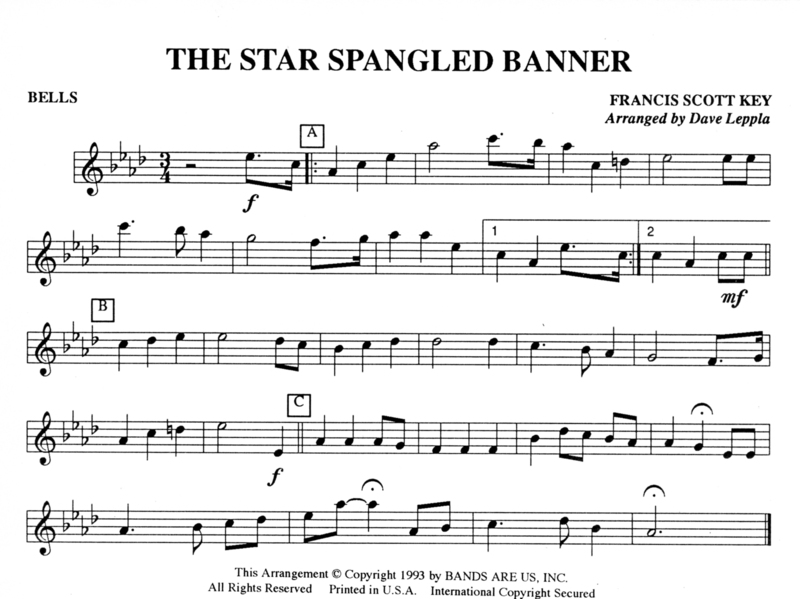 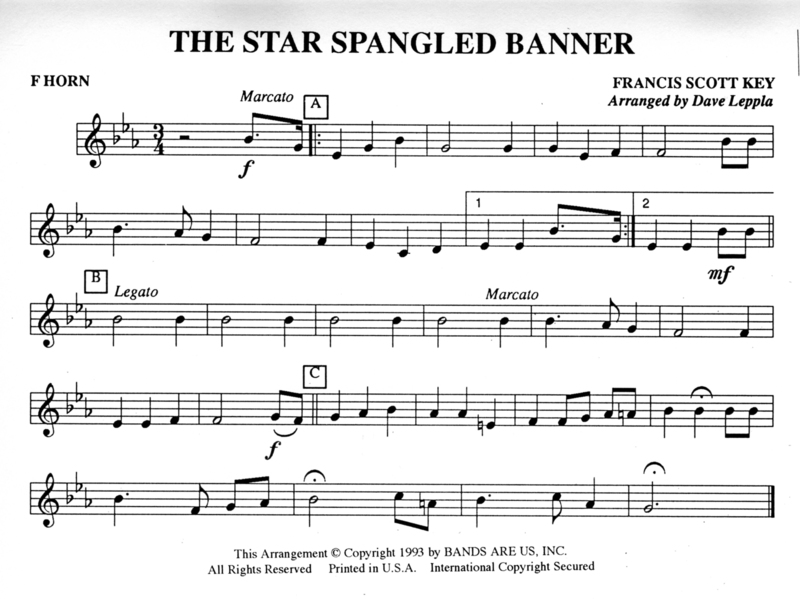 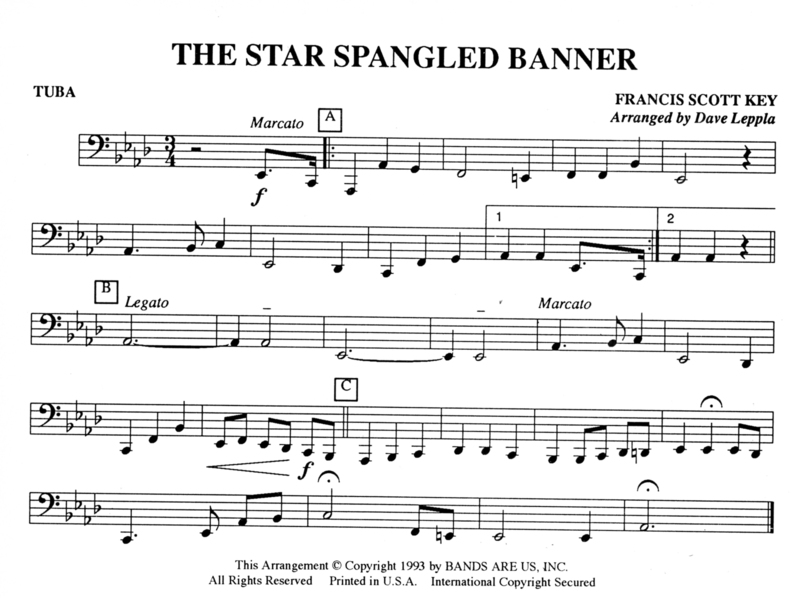 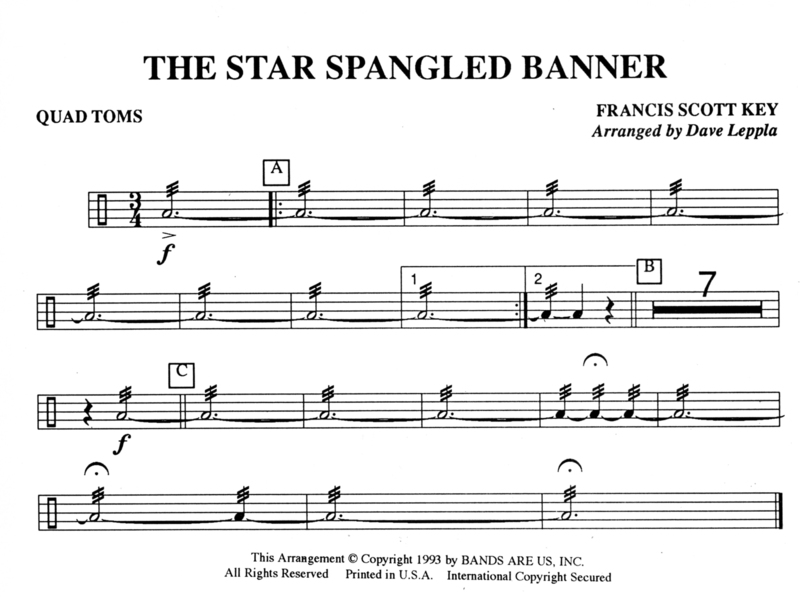 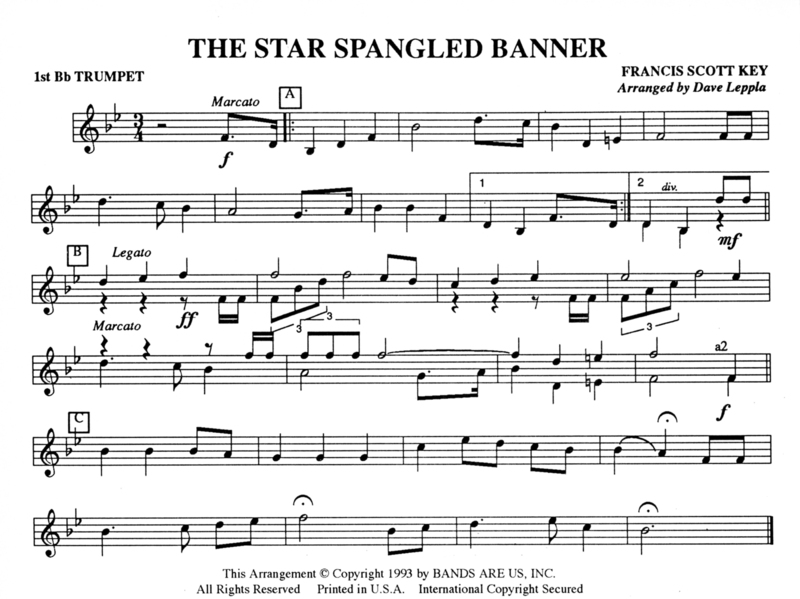 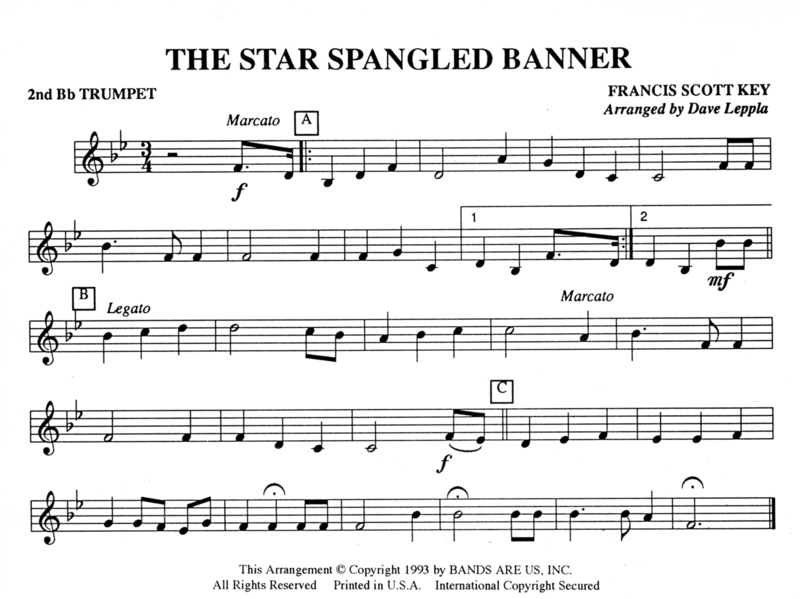 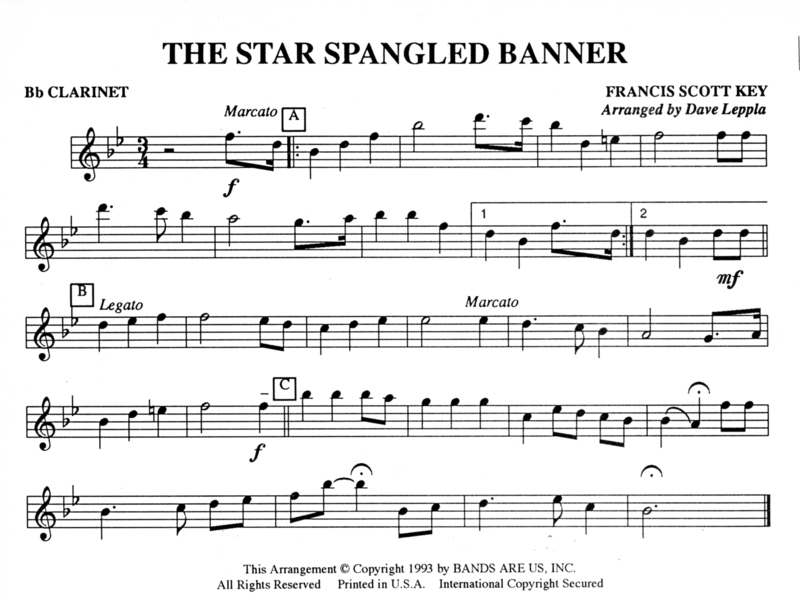 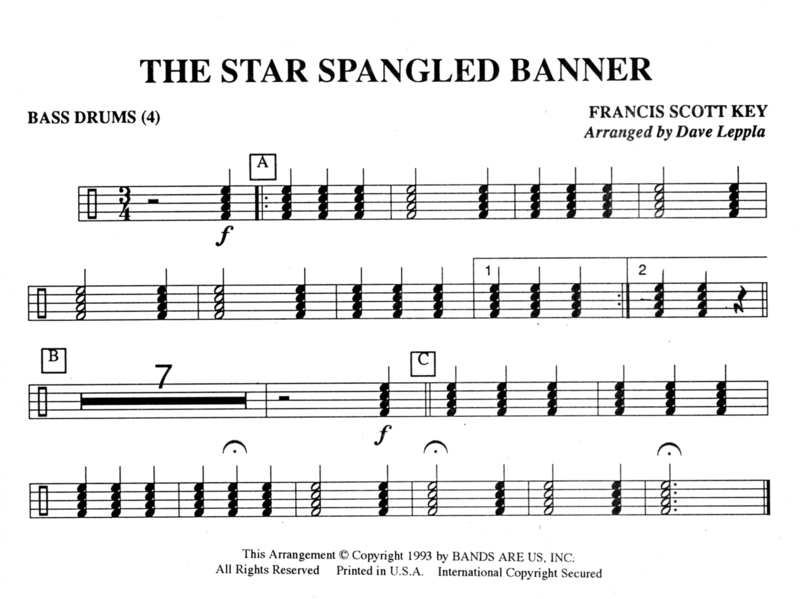 We will be performing the Star Spangled Banner at morning flags every Friday. 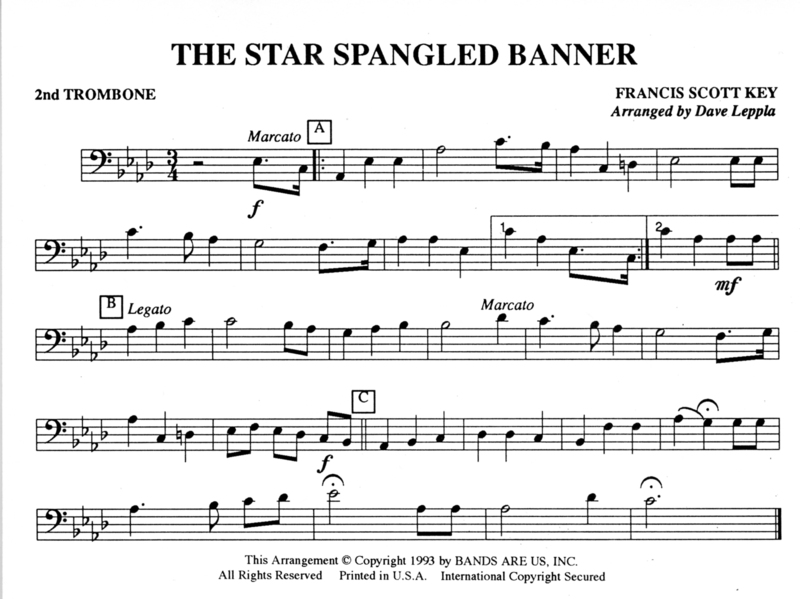 If you play an instrument, you are encouraged to participate and join the Ensemble. 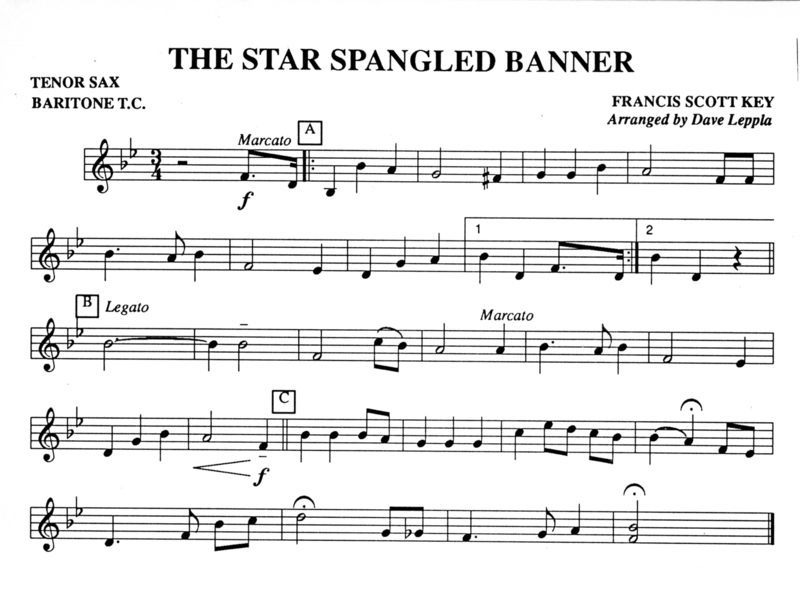 Download your part and bring your instrument. 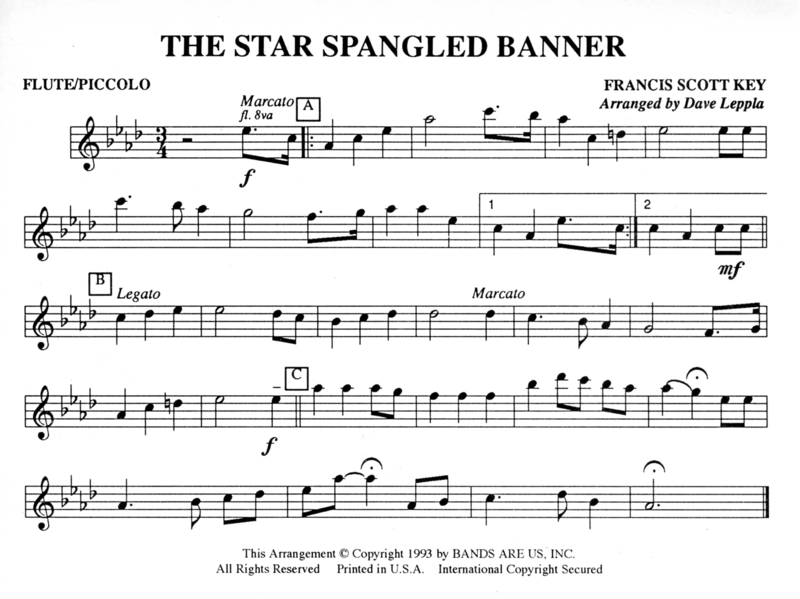 We will have one rehearsal during Siesta TBA. 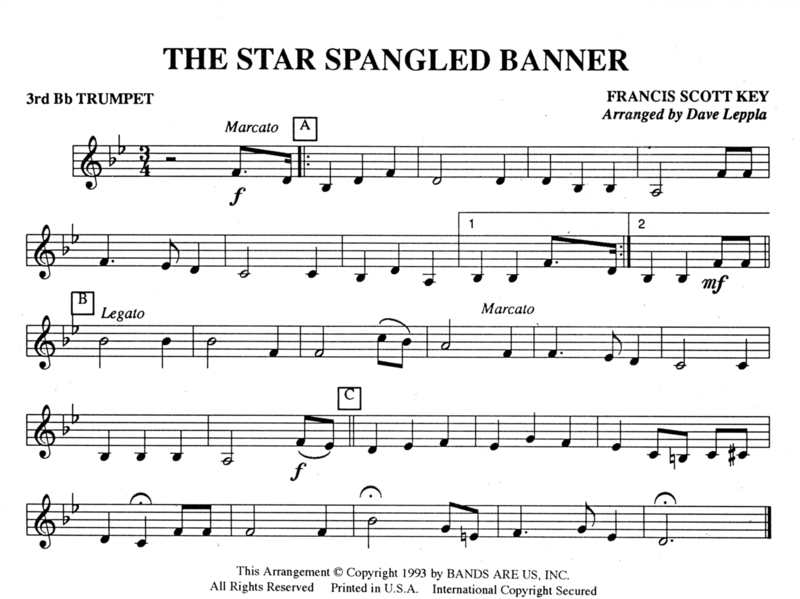 Click on the appropriate link to access music for your instrument. 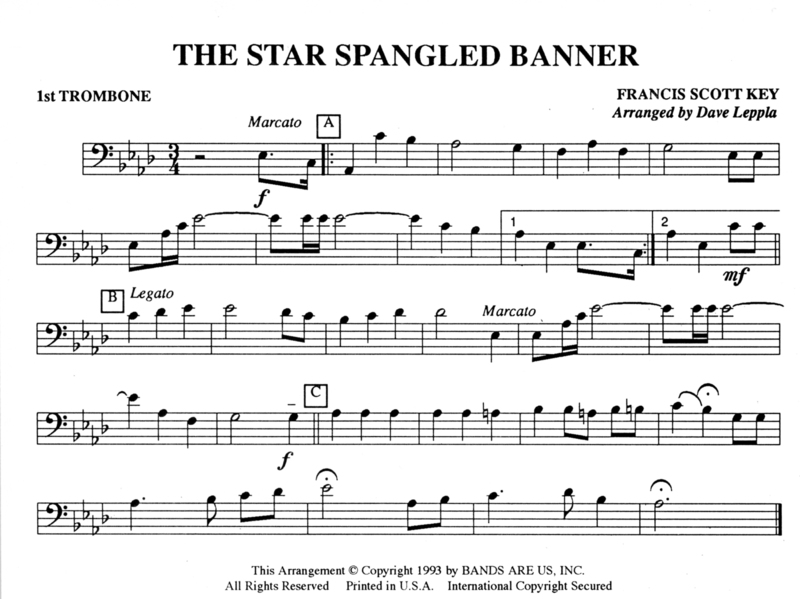 Tenor Sax or Baritone T.C.